Note: These will be the only maps available on the mix server for the next month. I look forward to seeing you guys taking part in the next poll. These maps won’t be available in the next poll. Enjoy. 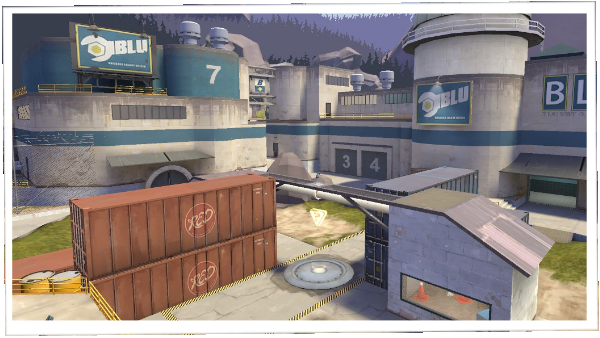 The only map you might be missing is cp_process_rc3. We used to play b10fix, so you may need rc3 if it’s been a while. The above Steam folder is most likely to be in one of your Program Files folders on your hard drive.